Let's face it, there are some hideous covers out there. Like awful, eye-burning covers. And there are a few that I desperately want to change! So here they are! 3.) 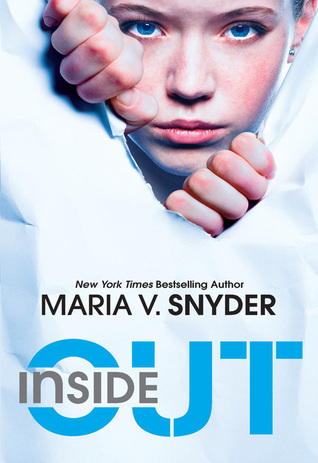 Inside Out by Maria V. Synder She looks bald... unless you look closely.. Also what does this have to do with the book? If someone can explain this, that would be great... Also the cover gives away an important fact in the book which could ruin it for some people.. 4.) Whenever by Emily Evans Okay what happened here? Was she in a torrential downpour? Did she not wash her hair? 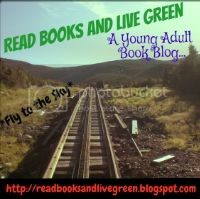 And on top of that, HOW DOES IT RELATE TO THE BOOK? 5.) 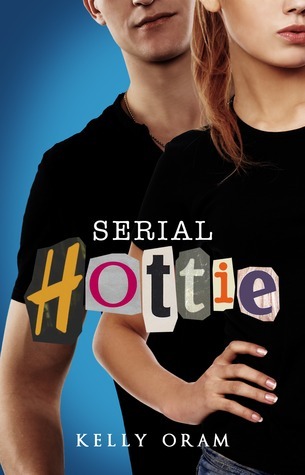 Serial Hottie by Kellie Oram This is just UGLY and the author deserves a better cover! 7.) 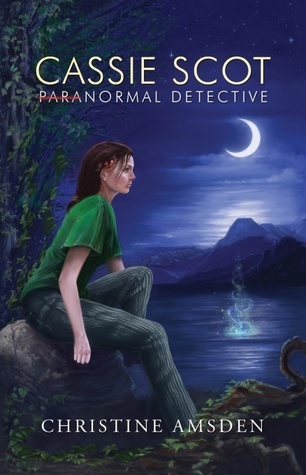 Crewel by Gennifer Albin~ Just go back to the hardcover version! That one was super pretty!!! 8.) 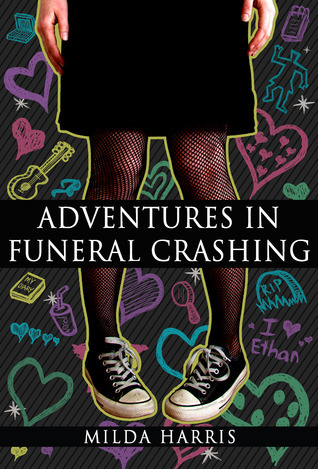 Adventures in Funeral Crashing~ Such a FUN book, but the cover is so little kiddish and blah.... I don't even understand the background. 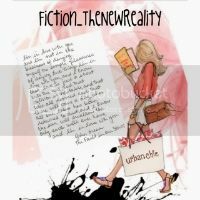 And the person looks like their knees are shaking, but in the book the MC would never have let that happen...... I'm just confused. 10.) 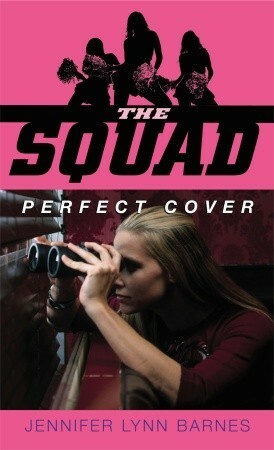 The Squad~ Once again a great book with a BORING cover! Leave a link below so I can see yours!! 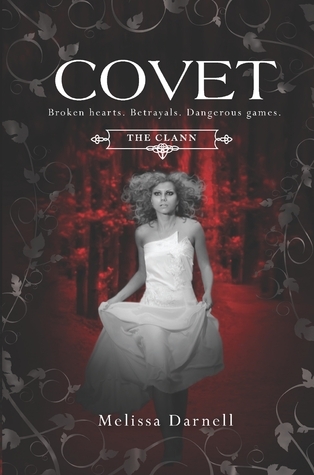 I agree with you on the Covet cover. It looks absolutely horrible! The model looks like she's stoned or something. Also, I totally agree with you on the cover for Crewel! Why did they have to change it?!?! It was so beautiful and vibrant. 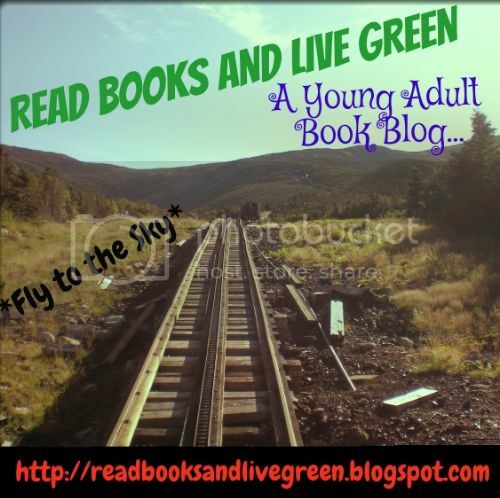 Plus the cover was this bright green!!! Now it just looks weird and I don't like the hourglass thing. Awesome TTT! 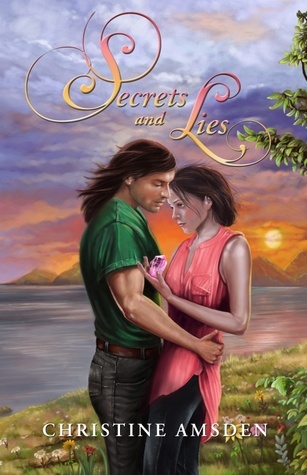 Even though I looooove Maria V. Snyder's books, I can see your point with this cover. I for one really liked the UK covers because I liked seeing the pipes, it felt more true to the story. 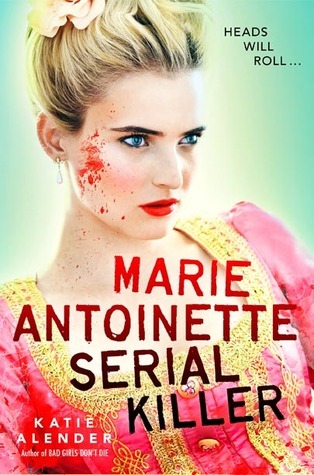 I'm pretty sure that I've missed good books before because of rubbish covers. Great choices! I agree on Crewel, although I know for the sequel that it makes sense why it looks that way. Guess they wanted to make them "match". 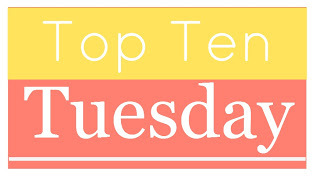 I had that issue with a couple of books on my list as well. P.S. 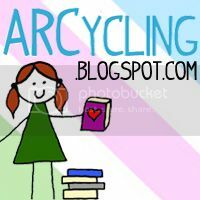 - I'm a new Networked Blogs follower. I agree, some of these covers are really ugly! 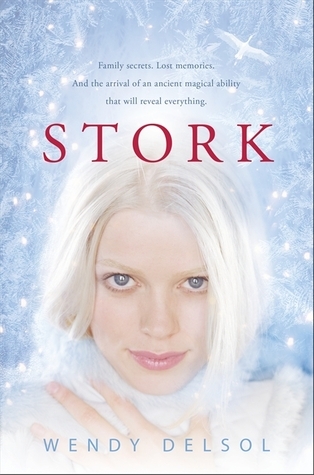 Though, I love the colors used on the Stork cover. The Squad! 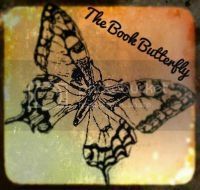 I love those books! Yeah, the covers are a little boring for them.